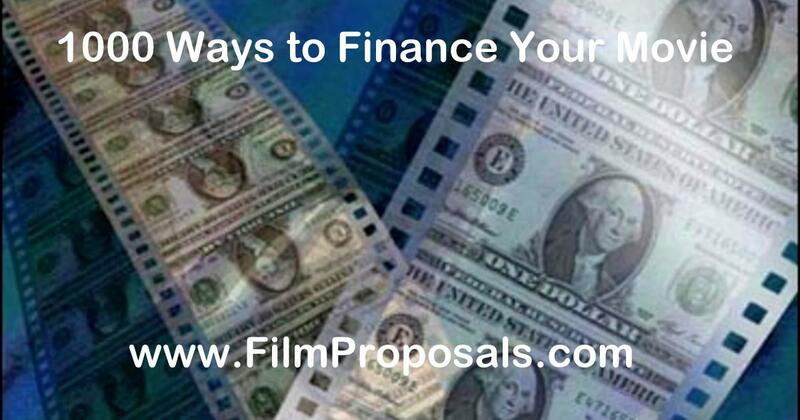 With over 1000 ways to finance your movie, filmmakers have more financing options and resources available than ever before. Choices include film and documentary grants, prizes, investors, contests, festivals, film financing companies and much more. 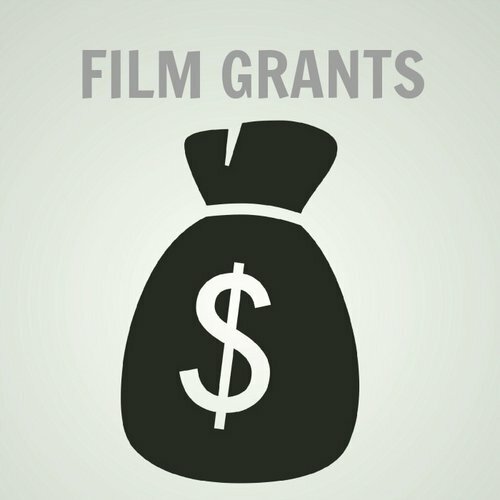 Television and film grants, which collectively add to millions of dollars in film money available to you, offer a HUGE advantage...you do not have to reimburse the funds or calculate any type of return on investment. However, you will likey have to complete an intricate proposal. 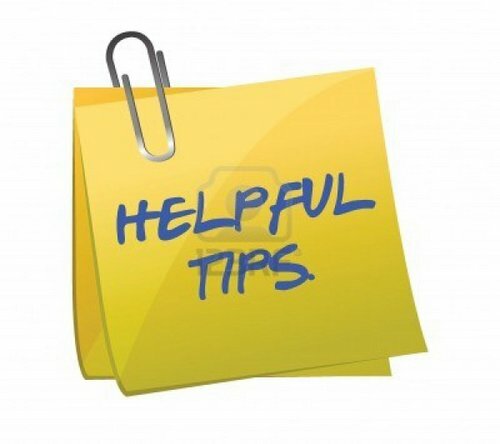 Do you have some great indie filmmaker tips to share with other aspiring or current filmmakers? Do you want to promote your latest film or service to a huge global network of filmmakers, producers, directors, potential investors and distributors? Here is a great opportunity to first pay it forward, and then promote your projects, products and services. From which gear to use, specific templates to email to investors, to crew deals, check out all these amazing Indie Filmmaker Tips and then submit your own! No doubt, documentary funding is tough work. But here's the good news...You CAN raise documentary capital and it may not be as hard as you think. 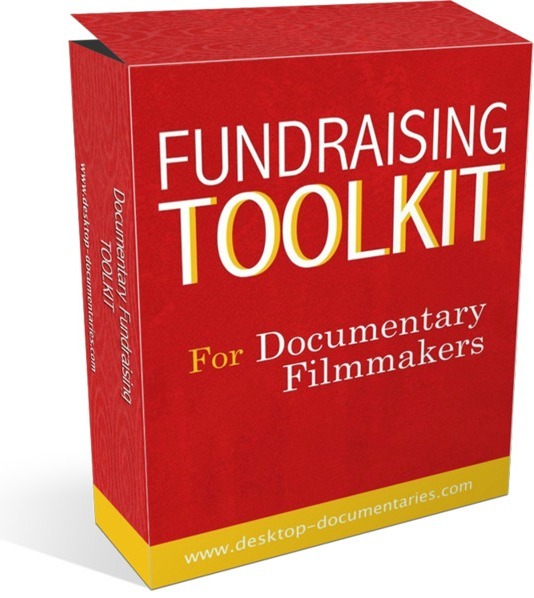 Get the best Fundraising advice, from the Emmy-winning creator of Desktop Documentaries, at Documentary Funding Tips and check out the industry's best fundraising tools. 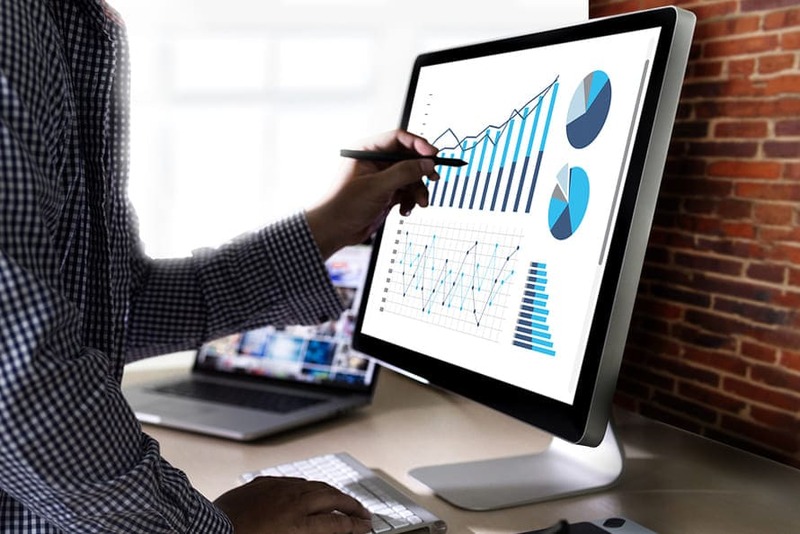 Film Financing for independent filmmakers comes in dozens of forms and is spread across the entire production cycle of a film. 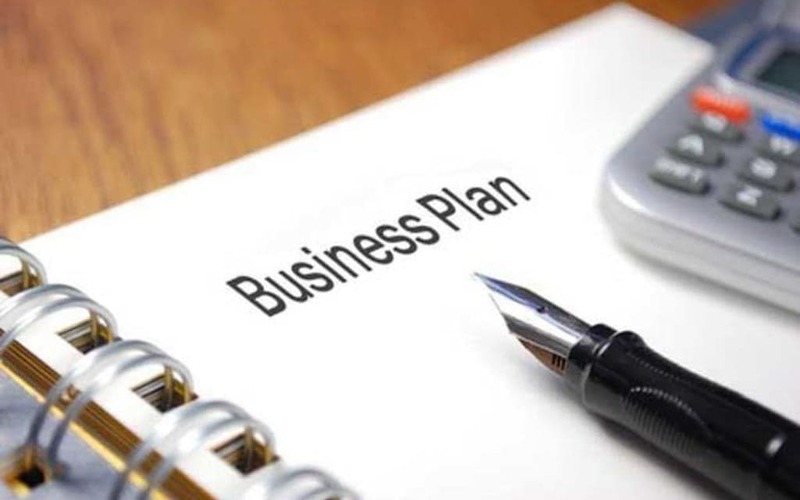 Film financing methods include tax credits, pre sales, distribution deals, profit participation, product placement, soft and hard money, film grants, private film investors, studio financing, location incentives, debt financing, gap financing, bridge loans, donations, crowdfunding, slate financing and multiple other film financing sources. Learning how the best independent films were funded is a part of the process many filmmakers miss when reading stories of other successful films. 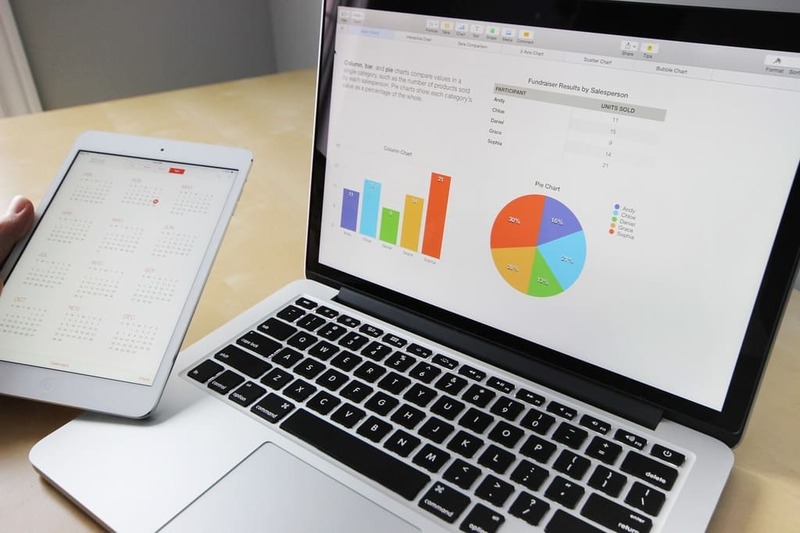 Finding funding for your independent movie is time-consuming, mentally exhausting, and overall a challenging task to accomplish. However, we take a look at some of the Best Independent Films and discover how they were funded. There are thousands of film festivals worldwide catering to every niche such as horror, short, documentary and, of course, independent film festivals. 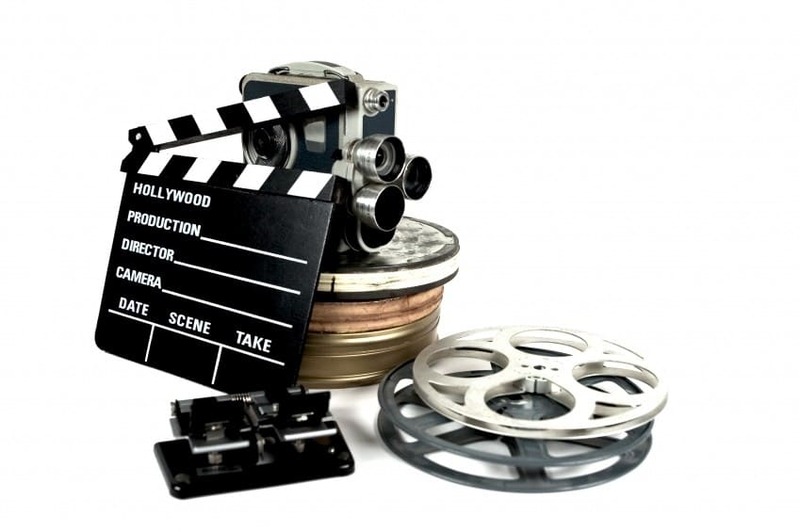 Now, you do need some funding to get your movie this far, but once you are able to showcase your film, there is lots of prize money and distribution offers ahead to move your film to the next level, which is why festivals are a great way to finance your movie. These festivals are a great way to get your finished film out to the public. 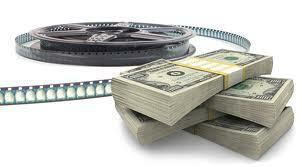 Film financing contests with money as the prize are a great way to get money to make a movie. 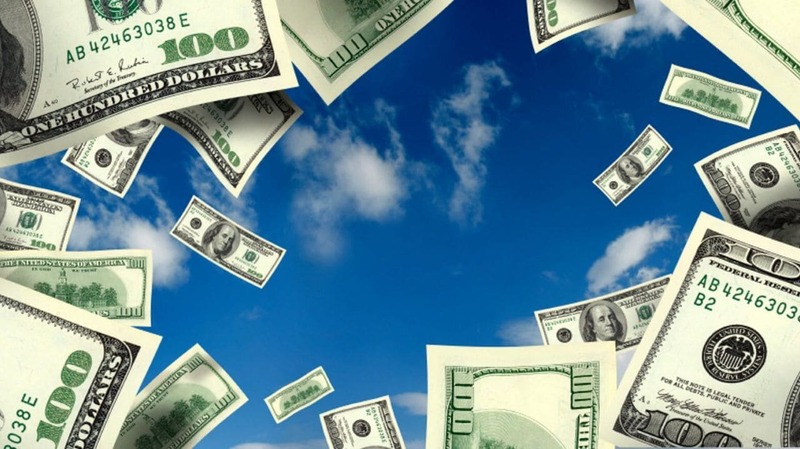 What could be better than FREE money, free publicity, no payback, a sure sign your movie has potential at the box office and a built-in audience?? 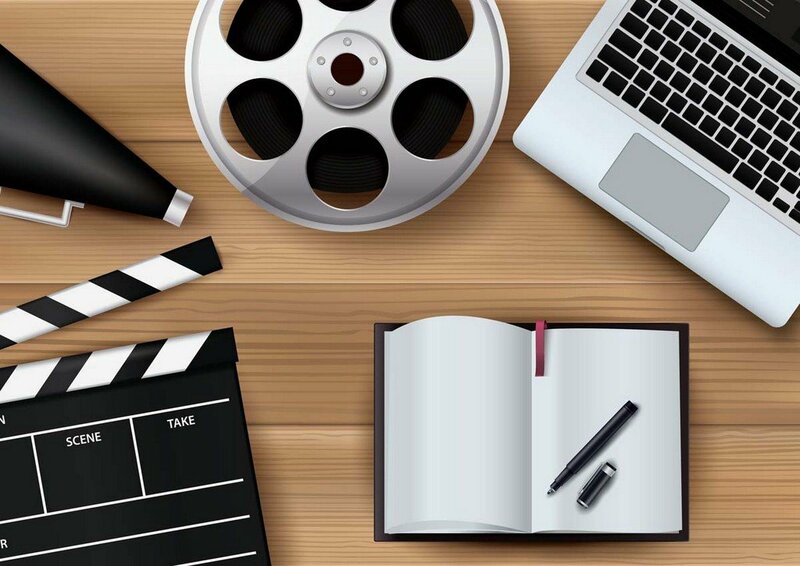 Check our guide to Film and Screenwriting Prizes - free Money to Make a Movie. 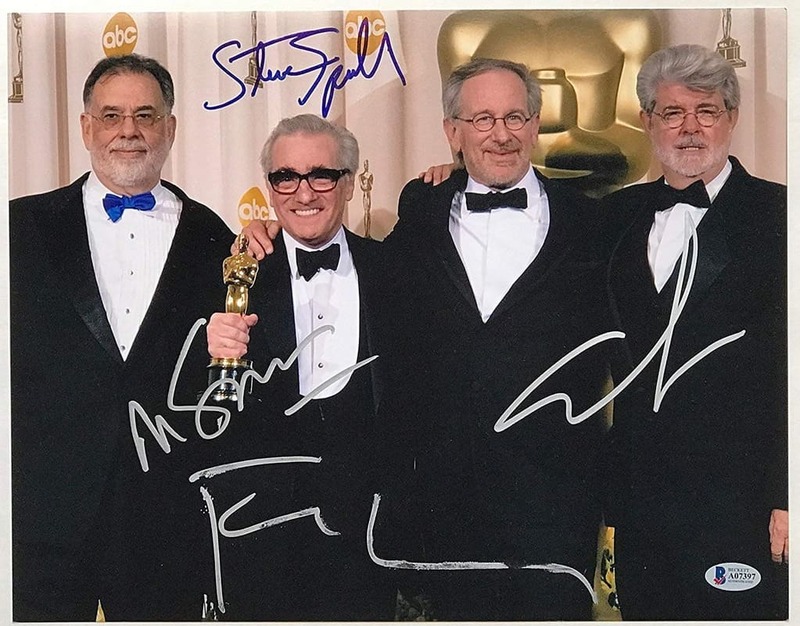 Get inspired and learn from these Film Financing Lessons by famous producers, such as Steven Spielberg, Lee Daniels, Kevin Smith, Richard Linklater and how they got their first film financing. 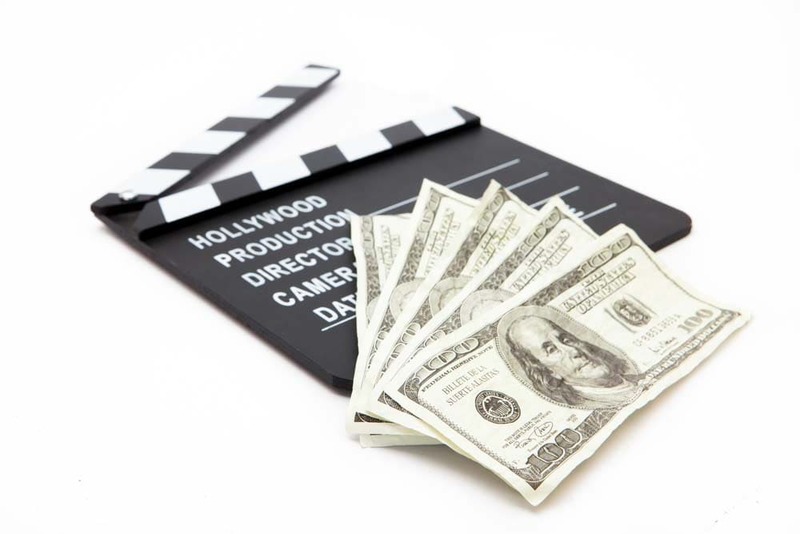 Film financing is a never-ending process...no matter how famous and successful they are, successful filmmakers see film financing as an innate part of film production throughout their careers. 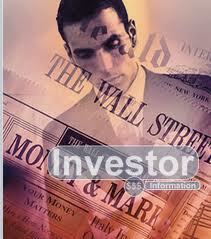 The best way to find film investors is to have a solid understanding of your film FROM a film investor's perspective. If you are ready to ASK for something...STOP. RIGHT. NOW! You've got it ALL WRONG. Looking for the best list of free film templates? 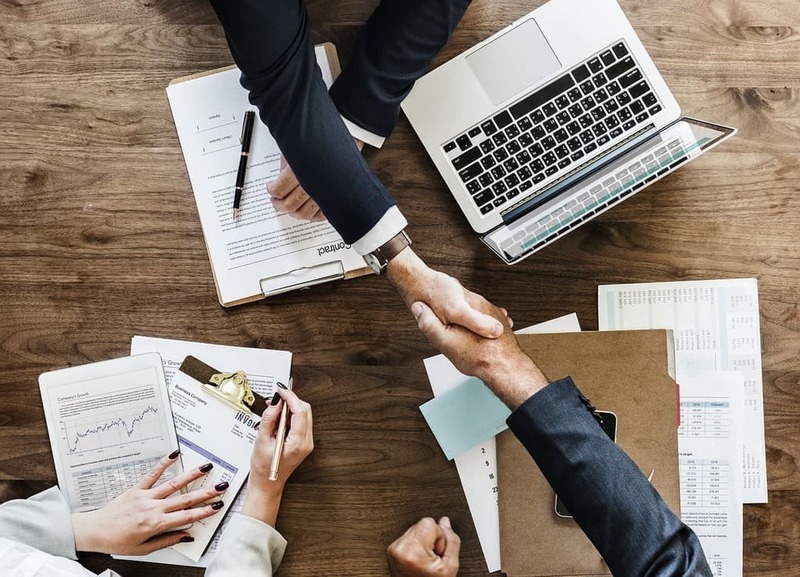 Here we list all the great downloads, templates, samples, spreadsheets, contracts, agreements and much more so you can get started on your film financing right away. 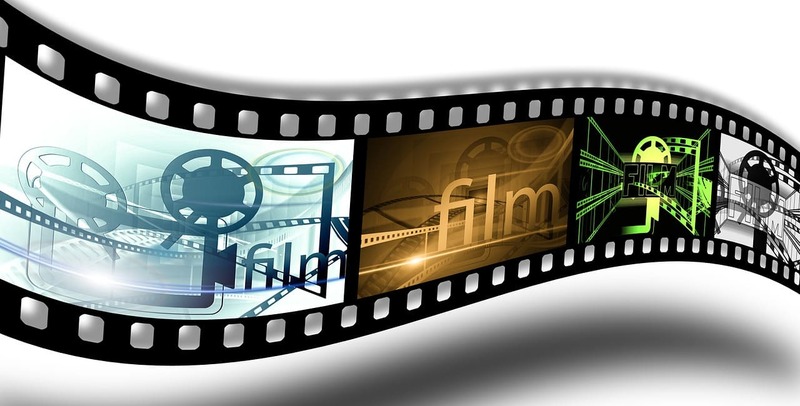 Do you know how many free film tools and samples exist across the internet? Hundreds, and here is a great starter list of free budgets, guides, books and more for the Independent Filmmaker. 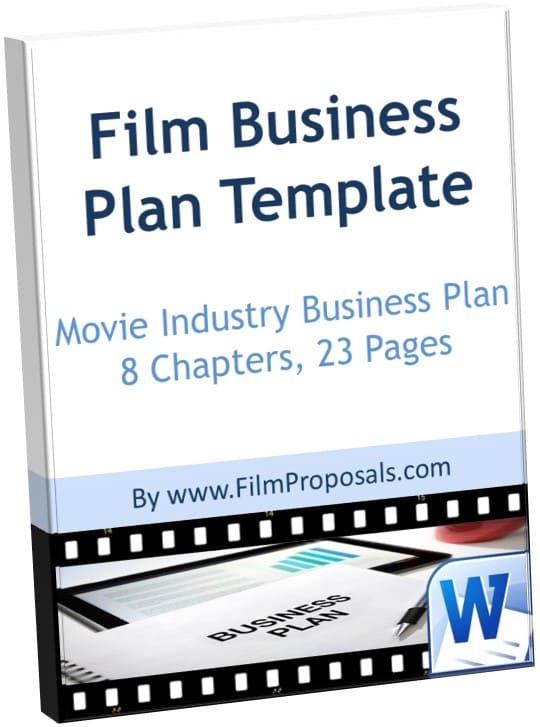 Grab your Film Making Action Guide, Film Festival Report, Film Business Plan Checklist, Cash Flow Report, Movie Budgets, Film Investment Memorandum, Sample Contracts and more today!